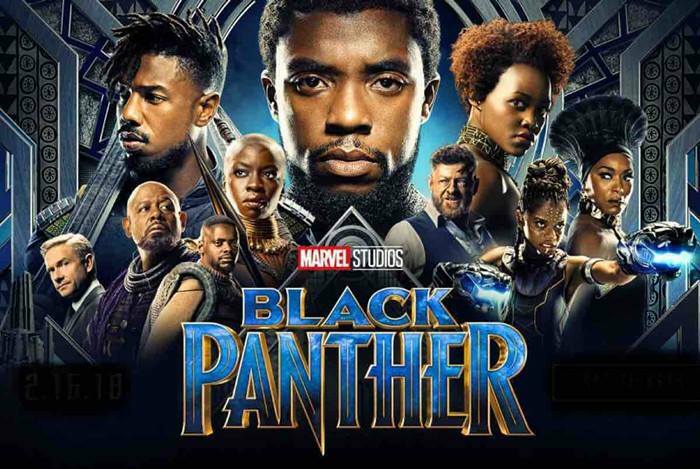 Join Emancipation Park in celebrating Black History Month with a fun, family-friendly movie night featuring Oscar Nominated and Screen Actors Guild Winner for Outstanding Performance by a Cast in a Motion Picture, BLACK PANTHER provided by Rolling Roadshow. Bring your blankets and lawn chairs, relax, meet your community and watch a great movie on a 28 feet widescreen! This event is FREE ADMISSION. No alcohol allowed. Concessions (including hot chocolate) and Free Market Vendors will be available to purchase all kinds of goodies. Wear your BEST Wakanda attire for a chance to win a fun prize!